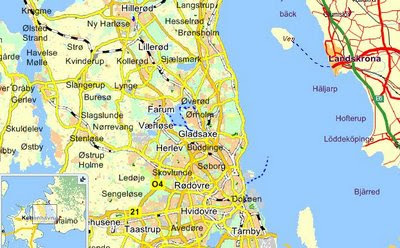 Interactive road map of Denmark. 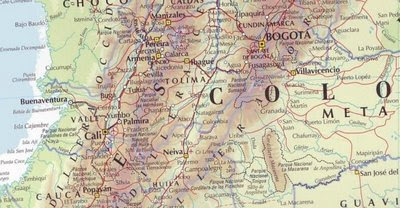 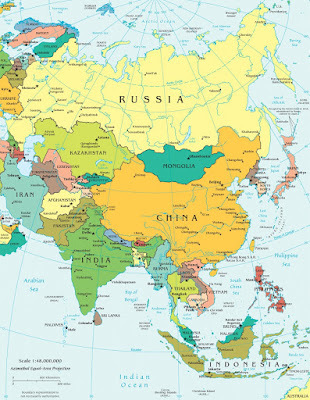 Relief map o Colombia in three sheets. Interactive road map of Norway with satellite image.